Our Heathmont Passive House project is now on the Passive House Institute’s database! You can see it here. This two storey home features a unique saw-toothed ceiling for dramatic effect and to draw in natural light, lofty ceilings, pv solar panels, water tank storage, high-level home insulation, imported high-spec triple glazed windows, and a glazed bridge that crosses an artificial flowing stream. This project is a real testament to the clients, and their trust and belief in the team, including interiors by Hunter & Richards. This is our first project on the database but one of 15 we’re working on at the moment, all at various stages of completion. We will be very proud to share some more links in the near future. Great news, our Kallista project received two commendations in the categories of 'Best Energy Efficient Design' and 'Best Use of Steel' at the recent 2018 BDAV Awards. We are so honoured to be recognised by our peers for this project. We're very proud to announce that designer Holly Livermore is now Passivhaus certified after successfully completing the training course in September 2017! 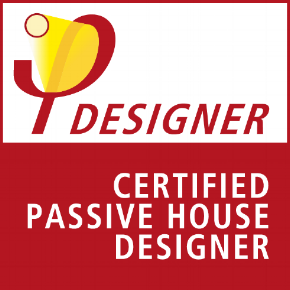 Our director and principal designer Sven Maxa also successfully completed certification as a Passivhaus Institute Designer in late 2015. If you want to know more about Passivhaus or are thinking about having your own Passivhaus project designed - then give us a call! Maxa Design are currently working on 9 Passivhaus (Passive House) projects throughout Australia. Using a range of construction techniques, these projects vary from new coastal homes to earth covered suburban homes to contemporary rural medical clinics. 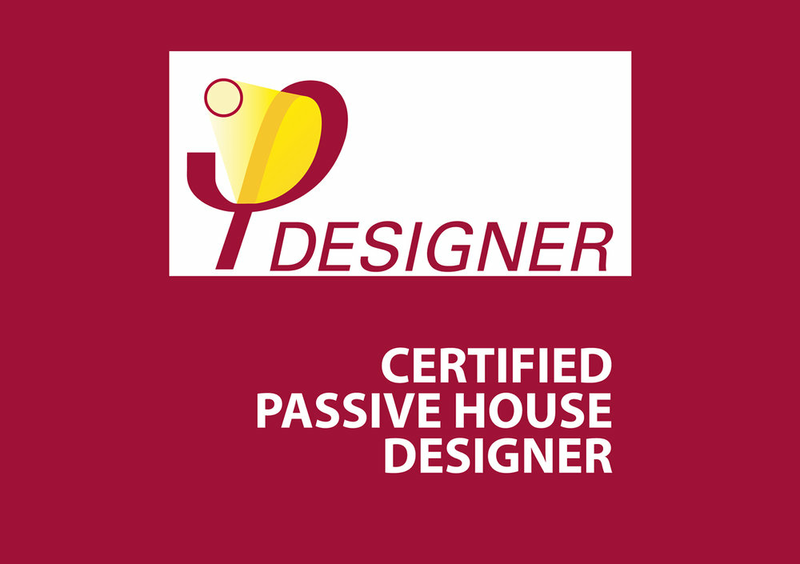 We have more staff undertaking the passive house designer course and have developed working relationships with world leading Passivhaus consultants. If you’re looking to undertake a project of this world leading energy standard then please get in touch with us via our contact us page. 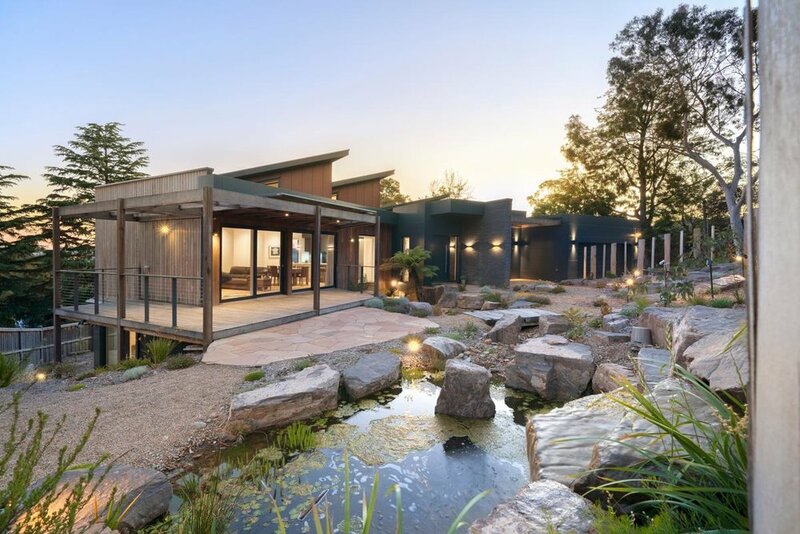 Great news is that the good folk at Corrben Homes have received a Master Builders Association of Victoria award for excellence in construction for our Mitcham project! Well done team - well deserved recognition! Maxa Design are very proud to announce that our 'Culvert House' Trentham project was a winner at the recent National Association of Building Designers (NABD) awards. As a recipient of a Building Designers Association of Victoria (BDAV) award & commendation, the project was automatically considered for the national awards in the same categories. The calibre of entries in the NABD awards this year was very high, so to receive a design award amongst our peers was a true honour! Our Culvert House Trentham project was awarded 'Residential Design - New Houses, $300K-$500K Construction Cost'. This project also received a commendation in the category of 'Best Environmentally Sustainable Design - Residential'. Our Mitcham project also received a commendation in the category of 'Residential Design - Alterations & Additions, $200K-$500K Construction Cost'. There are several posts from the night on our Facebook page - pop on over and have a look! We're very proud to announce that we now have 2 Passivhaus designers in our team! Our director and principal designer Sven Maxa successfully completed certification as a Passivhaus Institute Designer in late 2015, and is now joined by Lauren Walther who completed the training course in November 2016 ! We currently have 6 Passive House projects in development, with 2 in construction now, and 3 projects to start in early 2017!. If you want to know more about Passivhaus or are thinking about having your own Passivhaus project designed - then give us a call!